circumambient ... an exploration into all-encompassing and immersive independent music. 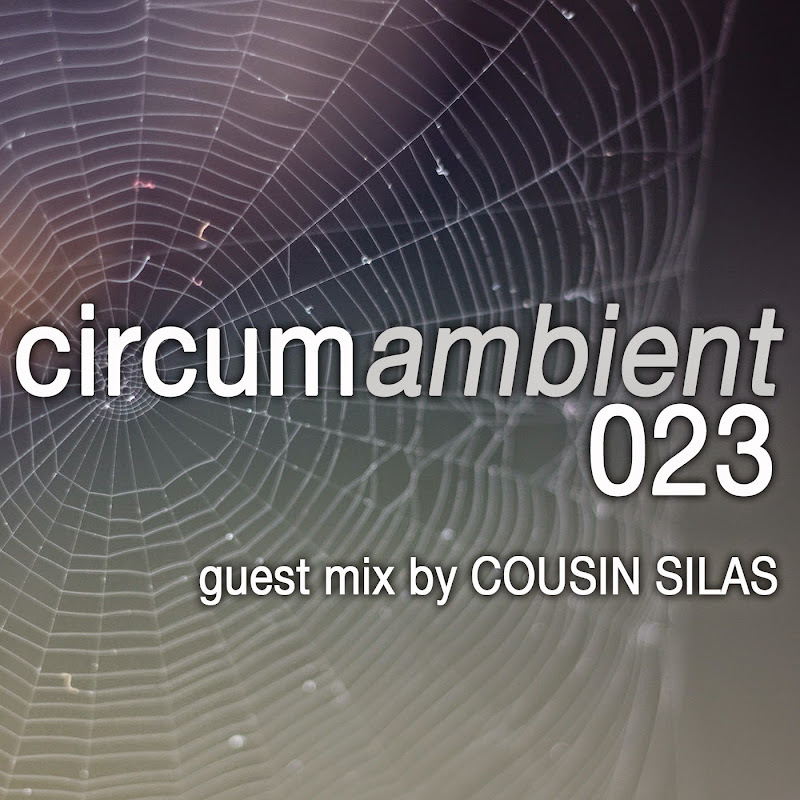 In this instalment we feature more music from Cousin Silas - this time focussing on his darker, more atmospheric soundscapes from his releases on fine netlabels such as Acustronica, Just Not Normal, BFW, Earth Monkey, Earthrid, Aural Films and my own - weareallghosts. The mix also includes a previously unreleased track, right at the end. Please support Cousin Silas by buying his music and spreading the word.